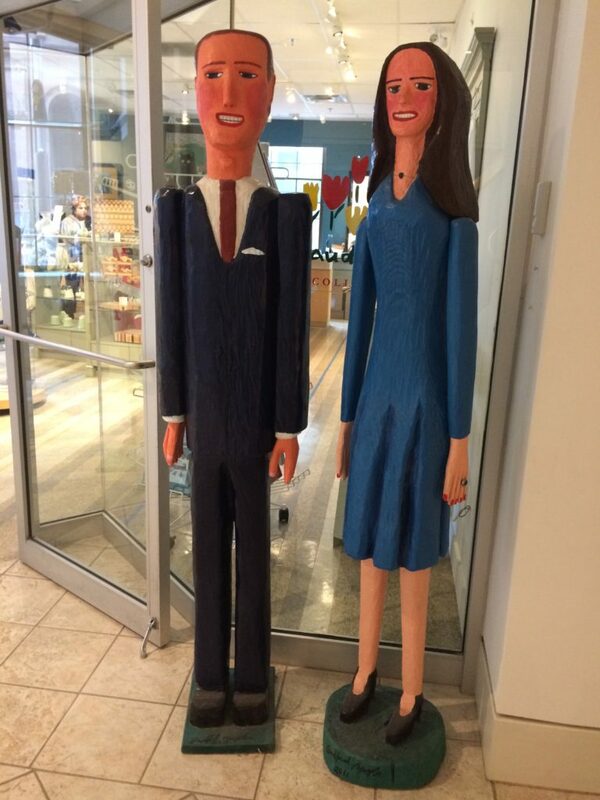 Nova Scotia has a lively folk art tradition, and these artists make with what is available – often discarded items. 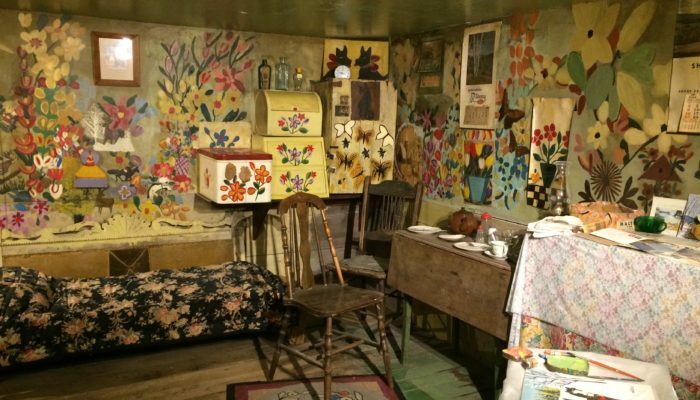 They build upon a colorful, light-hearted folk art tradition made internationally famous by painter Maud Lewis. 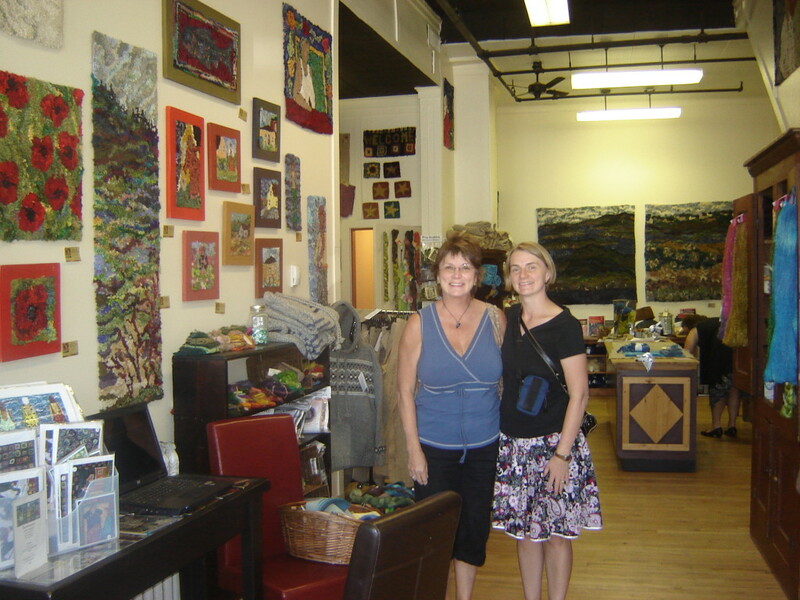 In today’s podcast, we’ll learn about creative reuse artists from Nova Scotia. 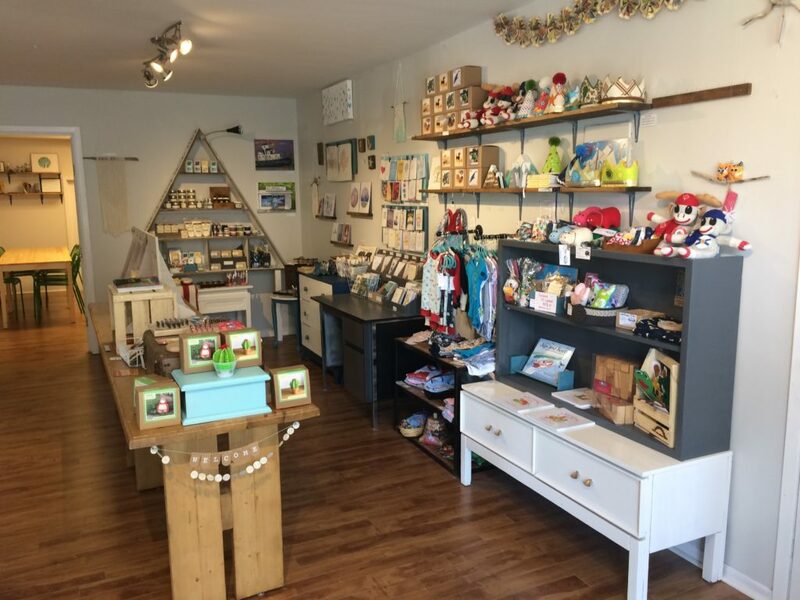 The current generation of creative reuse artists are also contributing to new economic opportunities in communities across Nova Scotia. 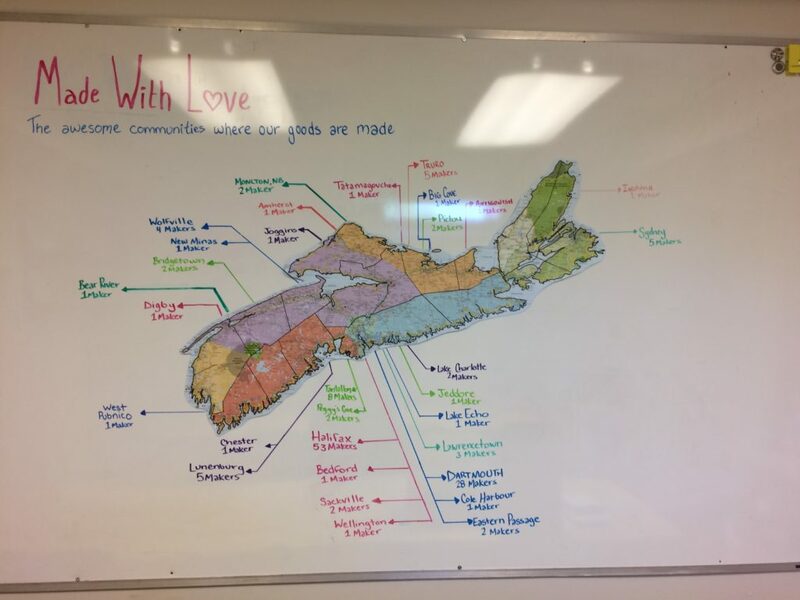 What makes Nova Scotian creative reuse different? 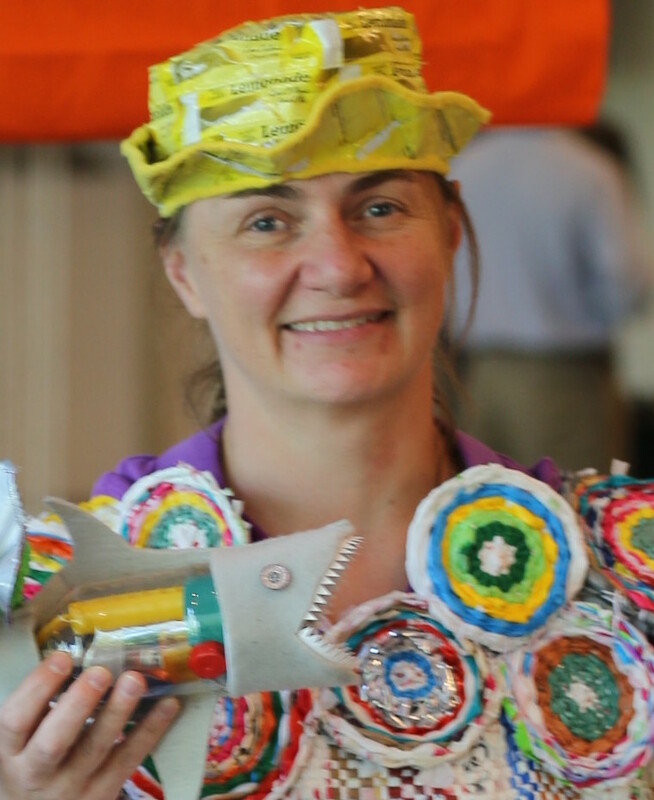 Let me know about other creative reuse projects or artists from Nova Scotia so I can visit them next summer – trashmagination@gmail.com. Go see the movie Maudie and let me know what you think. Plan a trip to Nova Scotia! The Trashmagination podcast theme music is Kitchen from the Marian Circle Drum Brigade. Hi! 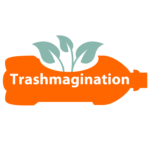 I’m Carla Brown and I host Trashmagination, a podcast about reimagining trash! 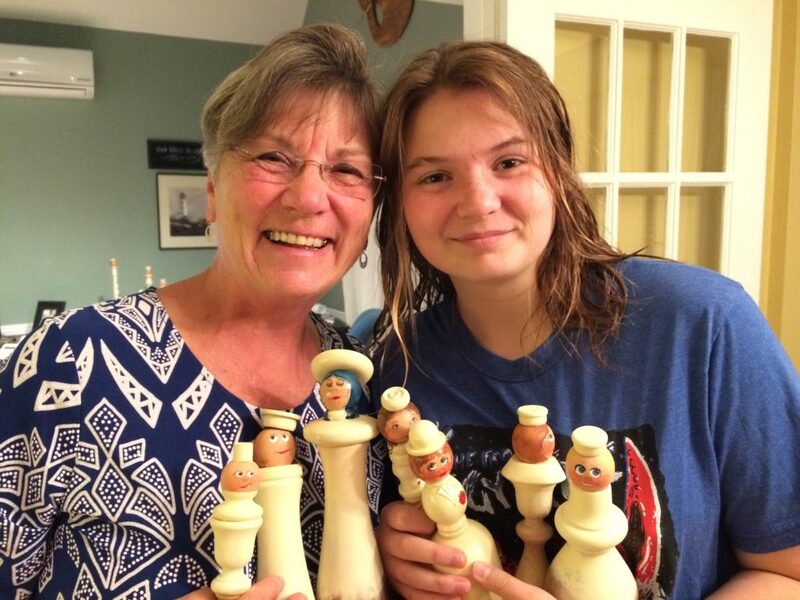 Sign up to receive creative reuse tips!